Here’s a tidbit of information for those who didn’t know. 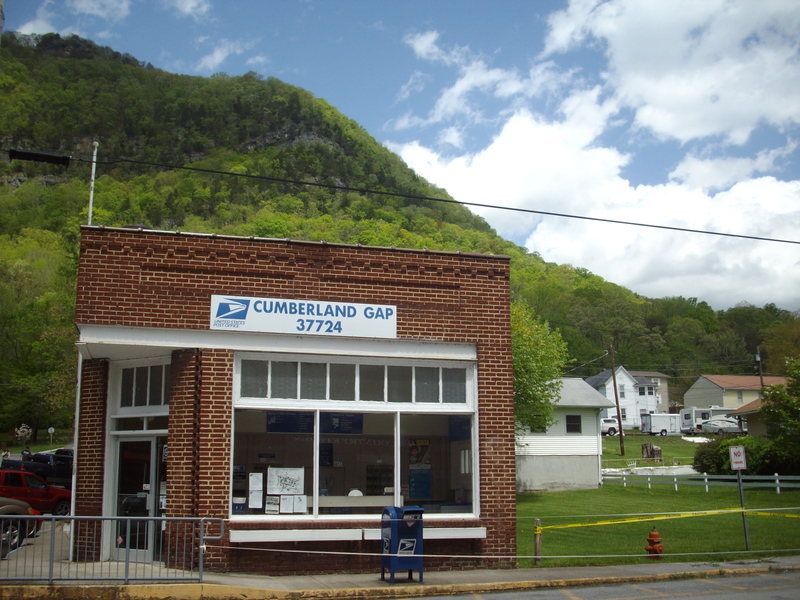 The Post Office located in Cumberland Gap, TN is the only post office to change states three times! 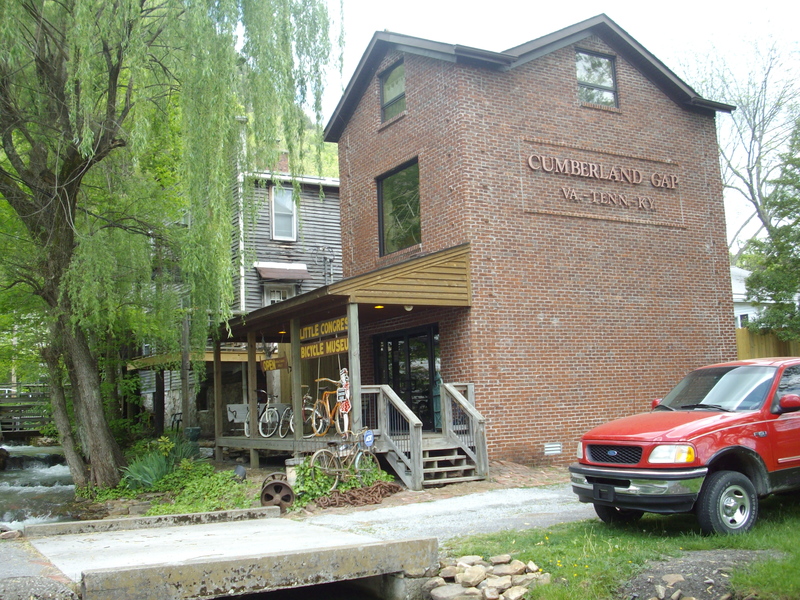 It was Cumberland Gap, Virginia, Cumberland Gap, Ky and now as you know Cumberland Gap, TN. Redbud Winter. Yep it’s true. It does exist. It’s in the Cumberland Mountains already. Thursday and Friday were cold enough to turn the heat back on, but today has warmed up even more than yesterday. As I load the pictures I’ve taken, I remember how much I loved the older folks talk about the different ‘winters’ each spring. Always cold, but always beautiful in the colors it awakened. 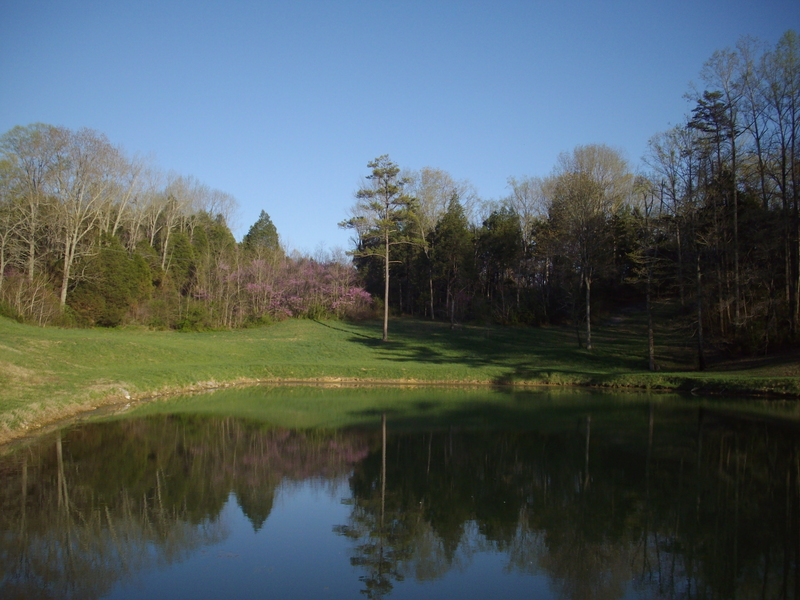 So here is a quick pic for the color of Redbuds.